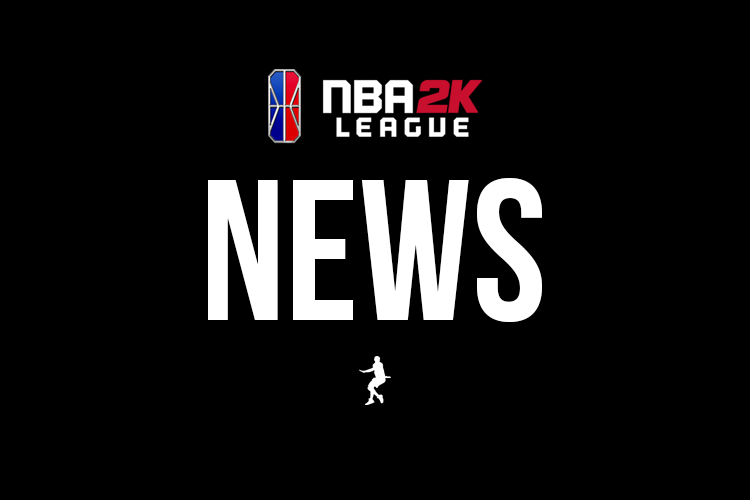 The NBA 2K League has suspended Celtics Crossover Gaming star oFab one game, and assessed him a fine of $500, for his role in instigating a post-game altercation. The league also suspended Hawks Talon GC’s Connor “Dat Boy Shotz” Rodrigues for one game and fined Celtics Crossover Gaming player Mel East $500. The league announced the suspensions and fines in a social media post on Friday. The incident was broadcast briefly on the league’s live stream on Wednesday, with video of the incident quickly making the rounds on social media. After Wednesday’s matchup between the two teams, in which Hawks Talon GC won 68-58, Fab appeared to brush off a handshake from Hawks Talon point guard Rando before shoving Rando. League administrators and Celtics Crossover Gaming Manager Michael Wan stepped in between players before the league quickly cut to a commercial break. Dat Boy Shotz appeared to push Fab off of Rando following Fab’s own push. Mel East was restrained by staff after the first push. Among the factors involved in the altercation was the trash talk between Celtics players and Rando’s brother, seated in the stands behind Hawks Talon. Studio administrators reportedly removed Rando’s brother with about a minute to play in the game, with the Hawks comfortably in the lead. Celtics Crossover Gaming (0-1) will be without their point guard in week three against 76ers GC after a week two bye. After the game against the TIPOFF Tournament back-to-back champions, Fab will return for a game against Kings Guard Gaming, also in week three. Sixth man Suavy, drafted with the 62nd overall pick in 2019, will slot into the lineup in Fab’s stead. Hawks Talong GC will be without DatBoyShotz for its week two game against Jazz Gaming. XxSTL2LAxX will start in his place.